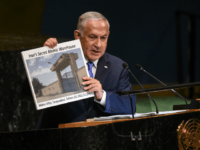 Israel accused the UN nuclear watchdog of failing to inspect a suspected nuclear site in Iran Tuesday, pushing back against claims by the agency’s chief that it had checked all relevant nuclear sites in the Islamic Republic. 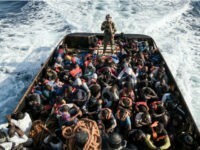 European Commissioner for migration Dimitris Avramopoulos has pledged to the United Nations that the European Union is working to “enhance legal pathways” to mass migration, with the Hungarian government condemning the commissioner for calling on member states to accept resettled migrants. 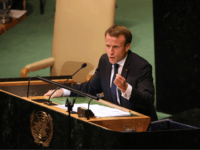 France’s Emmanuel Macron has used his speech to the United Nations General Assembly to put the globalist case against the pro-sovereignty, strong borders vision outlined by U.S. President Donald Trump. 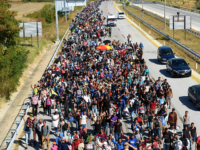 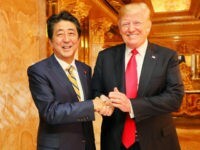 “Migration should not be governed by an international body, unaccountable to our own citizens,” President Trump stated. 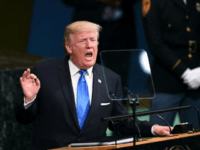 “All nations of the world should resist socialism and the misery that it brings to everyone,” President Trump said, pointing to the economic disaster in Venezuela. 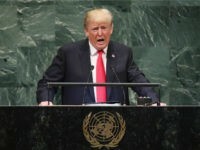 U.S. President Donald Trump, while speaking at the United Nations Monday, attributed hardline conservative Iván Duque’s recent presidential election victory over his leftist opponent in Colombia to his aggressive anti-drugs policy at a time when the country is reportedly producing more cocaine than ever. 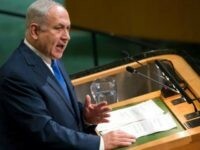 Prime Minister Benjamin Netanyahu will deliver “new information” in his speech this week to the United Nations General Assembly, according to a close associate of the Israeli leader. 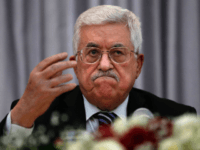 JERUSALEM — A group of American victims of Palestinian violence are asking President Donald Trump to bar Palestinian leader Mahmoud Abbas from entering the United States for the annual United Nations General Assembly meeting. 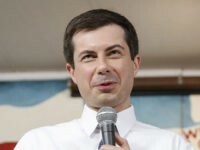 New Delhi canceled a meeting on Friday between Pakistani and Indian ministers on the sidelines of the United Nations General Assembly in New York, citing Islamabad’s “evil agenda” and “unclean intentions” as the reason. 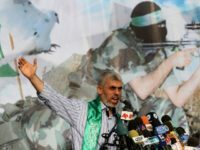 In a mockery of international diplomacy, the United Nations General Assembly accepted the Hamas terrorist organization’s propaganda narrative and voted to condemn what it claims is Israel’s “excessive, disproportionate and indiscriminate” use of force against Palestinian rioters. 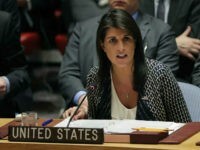 Nikki Haley, the United States Permanent Representative to the United Nations, had harsh words for her Russian counterpart during an emergency meeting on Friday of the U.N. Security Council in New York City. 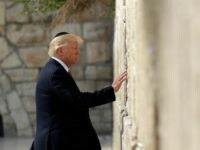 NEW YORK — The United Nations General Assembly on Thursday passed an anti-Israel resolution clearly intended to rescind President Donald Trump’s historic recognition of Jerusalem as Israel’s capital in a speech earlier this month. 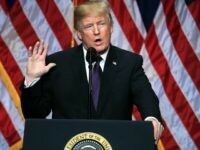 NEW YORK — President Donald Trump on Wednesday threatened to cut off financial aid to countries that vote to pass a United Nations General Assembly resolution seeking to rescind his historic decision to recognize Jerusalem as Israel’s capital. 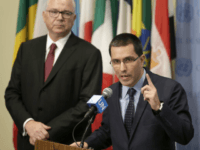 Venezuelan Foreign Minister Jorge Arreaza addressed the United Nations General Assembly Monday after dictator Nicolás Maduro claimed to be “too busy” for the event, delivering a tirade against U.S. President Donald Trump and accusing America of being “the worst violator of human rights” worldwide. 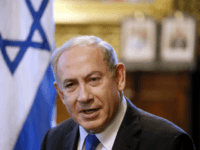 If Prime Minister Benjamin Netanyahu was handed the public opinion polls that ran in the weekend newspapers when he arrived home from the United Nations General Assembly, he probably had a relatively relaxing holiday. 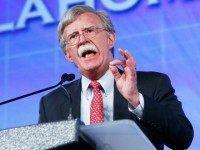 Former United States Ambassador to the United Nations and senior fellow at the American Enterprise Institute, John Bolton says he thinks President Donald Trump should decertify the Iran nuclear deal prior to the October 15 deadline. 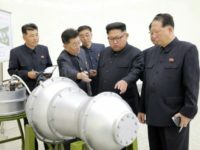 Russia on Thursday clashed with the European Union over Syria, accusing the bloc of politicizing aid by linking reconstruction funds to a political transition that would end the war. 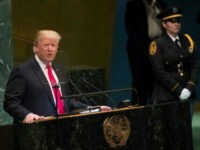 In a powerful speech to the U.N. General Assembly Tuesday, President Trump gave a full-throated defense of his ‘America First’ agenda. 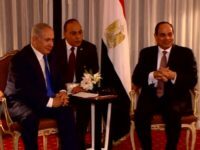 Prime Minister Benjamin Netanyahu on Monday met with Egypt’s President Abdel-Fattah el-Sissi in New York in the first-ever public sit-down between the two leaders. 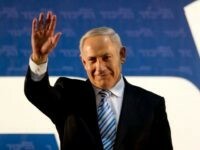 Netanyahu and Sissi were in New York for the United Nations General Assembly. 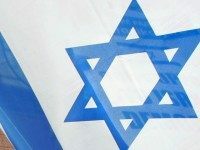 The Israeli consulate in New York City was briefly shut and employees were barred from leaving the premises on Friday afternoon after an envelope with white powder was sent to the building along with a direct threat on the life of Prime Minister Benjamin Netanyahu, Hebrew media reported. 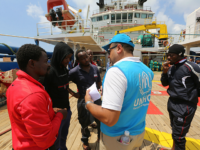 Italy’s Ministry of Foreign Affairs has acknowledged publicly that the international community “is at work to develop a Global Compact for safe, orderly and regular migration,” confirming the fears of those who believed such a plan was in motion. 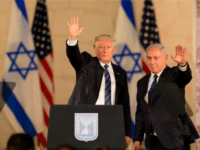 Prime Minister Benjamin Netanyahu is set to visit three Latin American countries next week, as a part of his ongoing effort to boldly go where none of his predecessors has gone before. 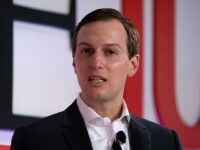 A top Syrian opposition official has expressed hope that the next US administration will show more resolve than Obama’s.